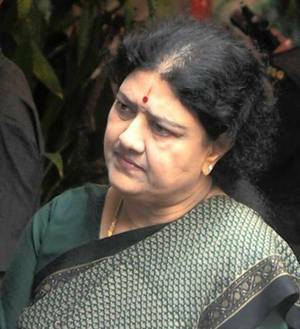 Sasikala Appointed As General Secratary Of Aidmk, Check More Details Of Meeting. Sasikala Appointed As General Secretary Of AIDMK. 14 resolutions passed in meeting, Jayalalitha's birthday is celebrated as national farmers day. Resolution to confer jayalalitha with magsaysay and noble prize for world peace also passed.